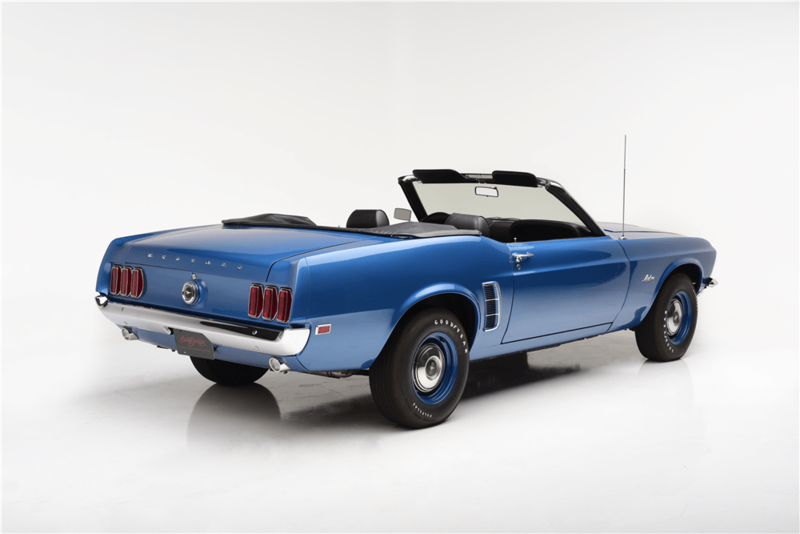 When it comes to Mustangs, there are very few that will cause more of a stir than a Rare 1969 Mustang 428 Cobra Jet 4 Speed Convertible. This one is the car that all Mustang collectors want. It is also a car that is so rare, only very few people in the World will ever own or ride in one these days. 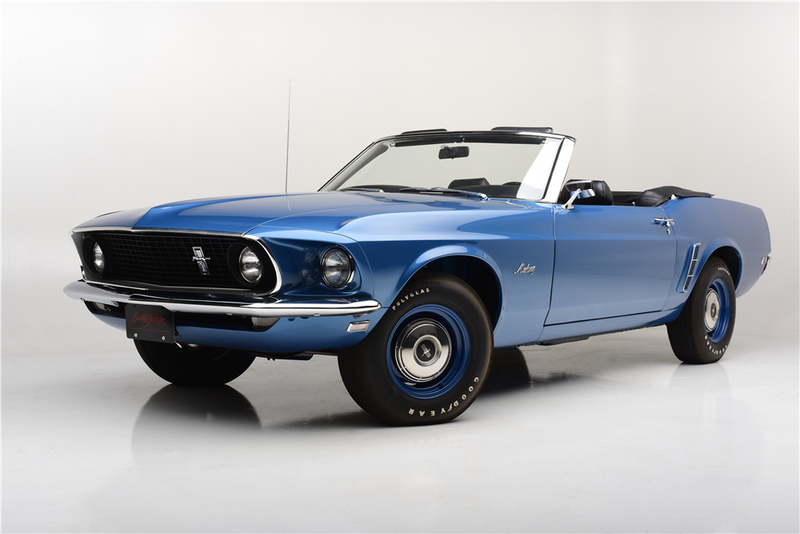 This Q-Code 428 CJ is the Mustang to own if you collect cars. 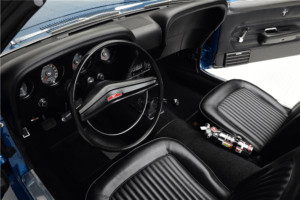 The feature list is enough to send any muscle car fanatic into a frenzy. It also causes a major stir at any auction. 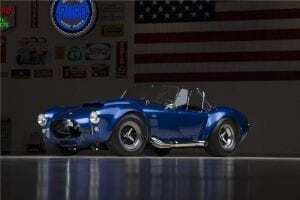 The car we are looking at may be the rarest ever – it is 1 of 1 produced . This is the only one like it to ever exist! The 428 Cobra Jet Q-code engine was one that instilled fear in anyone that happened to be in the other lane at the drag strip in the late 1960s or early 1970s. The specs on this engine were pretty staggering for the time. This engine had a massive 4.130 inch bore, a 3.984 inch stroke. It produced 335 rear wheel horsepower with 440 lb ft rear wheel torque right from the factory. This 10.6:1 compression monster was able to put the competition to shame! This meant easy 13 second 1/4 mile passes straight from the dealership, and 12 second passes with minor tweaks that could be performed in the parking lot. In 1969, these numbers were indeed intimidating to anyone that pulled up beside them. 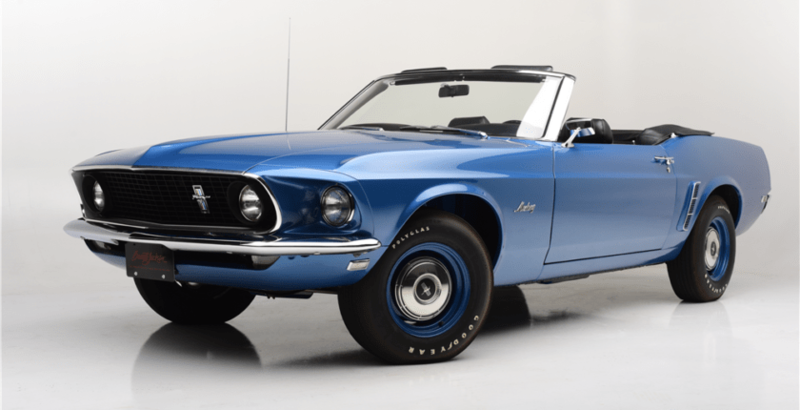 This ultra-rare 428 CJ Q-code Mustang is one of only 20 Mustangs built with all the rare checkboxes on the build sheet. The way things worked back then was different. In 1969, all the auto manufacturers were fighting to see who could build the biggest, baddest, fastest factory car there was. This was in part due to the NHRA and Stock Car racing rules at that time. At that time, people literally raced stock cars off the car lot in drag racing and Stock Car racing. 1969 was also the year for the fabled Corvette ZL1, which we discussed a while back. 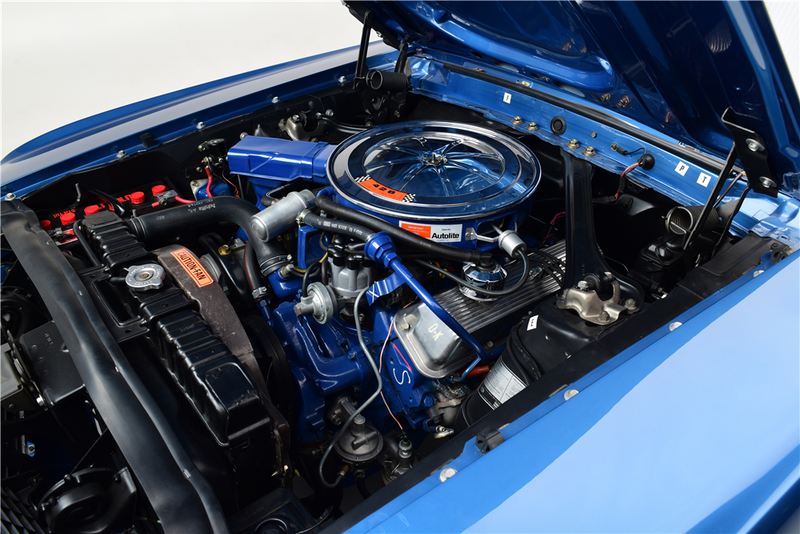 This car is one of only 50 that came with the 428 CJ Non-Ram-Air configuration, It is also only one of three that were painted in this beautiful Acapulco Blue. Since most of these cars were bought for racing, no one put luxury options in these cars, since that added weight. This car, however, is the only one on the planet that was ordered with the optional AM/FM radio. 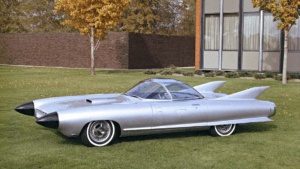 This car is literally one of one built – the only one of its kind ever made. The fact that it survived is astounding. You cannot get any more rare than that! This particular car was ordered with competition suspension, and was produced on April 8th, 1969. The car set NHRA drag racing national records in E-Stock Eliminator category in the early 1970s. This car still had dealer documentation, a Marti Report, and historical photos of the car at the track. It also has a time ticket showing a drag race time of 11.79 at 115.83 MPH during its wild youth. Someone bought the car and restored it to its former glory. This car was sold at Barret Jackson for an undisclosed price, however it is safe to bet the price was well into the 6 figures. 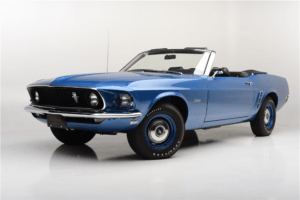 This Rare 1969 Mustang Q-code 428 Cobra Jet 4 Speed Convertible is truly one of a kind.! Dude, that car rules. 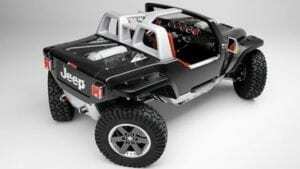 I bet I could never afford it, but it is AWESOME! I want this car! I can imagine how much fun it would be!